Leif Bersweden has had a lifelong interest in nature, focusing on plants from the age of seven. He grew up in rural Wiltshire where he taught himself how to identify the local flora and now regularly leads plant identification training courses for The Species Recovery Trust. 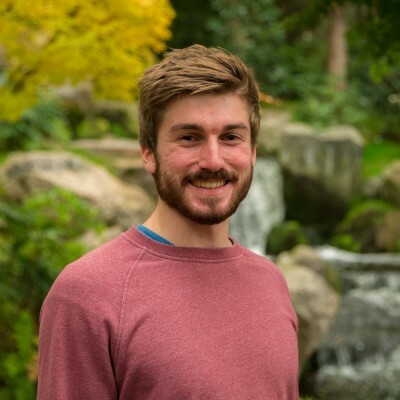 Leif graduated from the University of Oxford with a degree in Biology and is now a PhD student at Kew Gardens, where his research focuses on orchid genetics. In a world where an interest in botany is becoming increasingly rare, he wants to help put plants back on the map and is endeavouring to do this through his teaching, research and publications.